This entry was posted in Funny, Mr Bean, poem, Poetry and tagged #MrBean, #RowanAtkinson, comedy, Funny, Poem, Poetry. Bookmark the permalink. 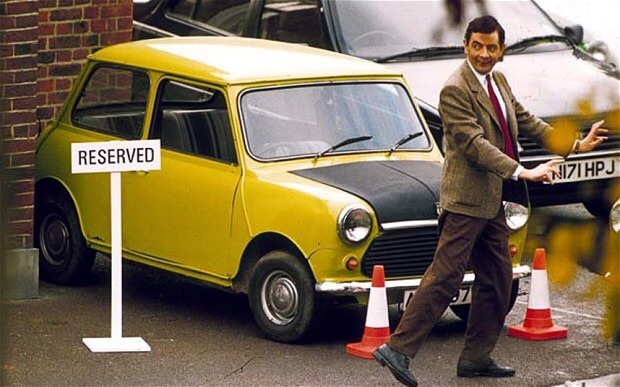 I enjoyed this G, and always found Mr. Bean hilarious. He is still shown on TV, plus cartoons, plus the film is shown every so often. The great Oxford University, would like to have studied there. It always have seemed to me, the English colleges as very “majestic” type, that´s my description anyways. Got to ask,( don´t expect reply) are you a teacher? And you probably write while you drive, you´re a danger to society…. That´s a lot of driving, you would be a great tour guide if this gig one day is up.